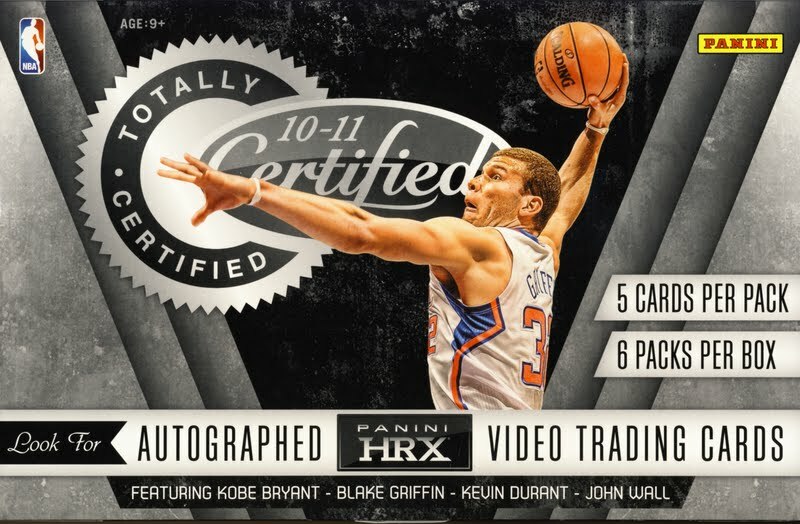 2010-11 Panini Totally Certified Basketball is the first product to feature HRX video trading cards, but there is much more being offered by these colorful cards. 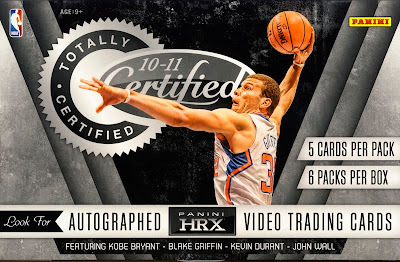 Check out our video box break to see what we pulled. I'm interested in your base if you're not keeping them. Nice Landry!